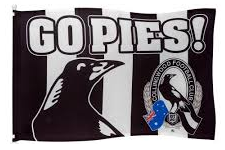 Are you looking for Collingwood Number Plates? Peter can let you know what numbers are available and arrange for the official application form to be sent to you if you are unable to download from the above link. Due to Government increases, prices will rise on May 1st 2019. Unfortunately the price increase is out of our control.